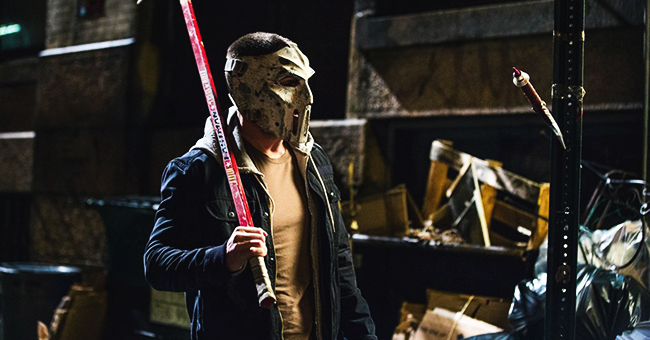 “Teenage Mutant Ninja Turtles 2” will feature characters that were not part of the first film, including Casey Jones. Fans of the comic books from which the movie is based already know who the character is, but how he will be introduced in the film will be different. Apart from Amell’s character, new additions to the upcoming film’s cast Shredder’s daughter Kirai (Brittany Ishibashi), Bebop (Gary Anthony Williams), and Rocksteady (Stephen “Sheamus” Farrelly). The movie will also feature returning actors Megan Fox, Alan Ritchson, Will Arnett, Wlliam Fichtner, Noel Fisher, Pete Ploszek, Jeremy Howard, and Danny Woodburn. “Teenage Mutant Ninja Turtles 2” will be out in theaters June 3, 2016.